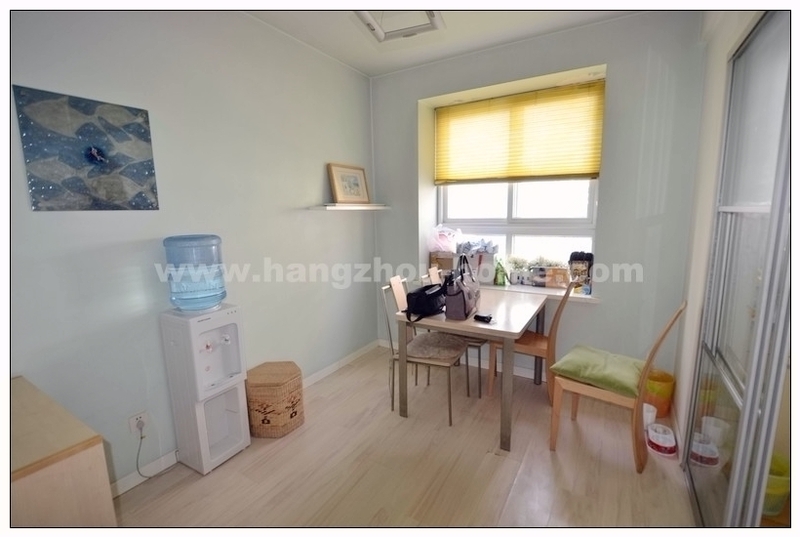 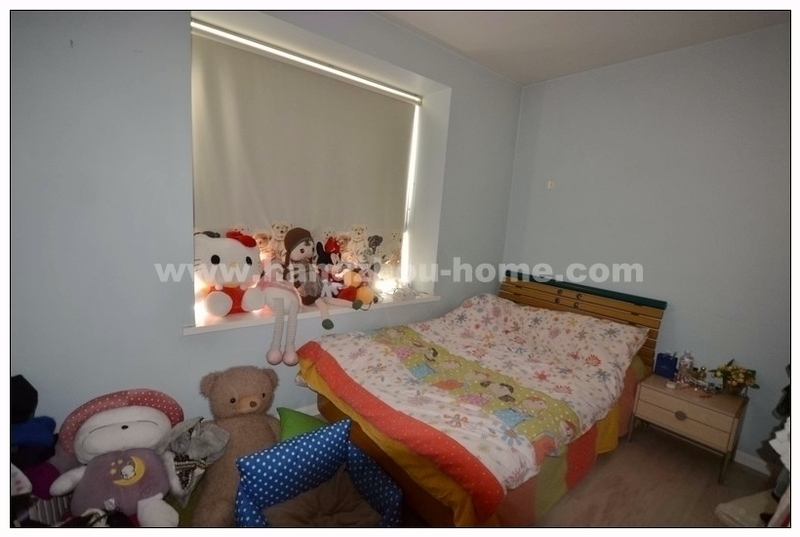 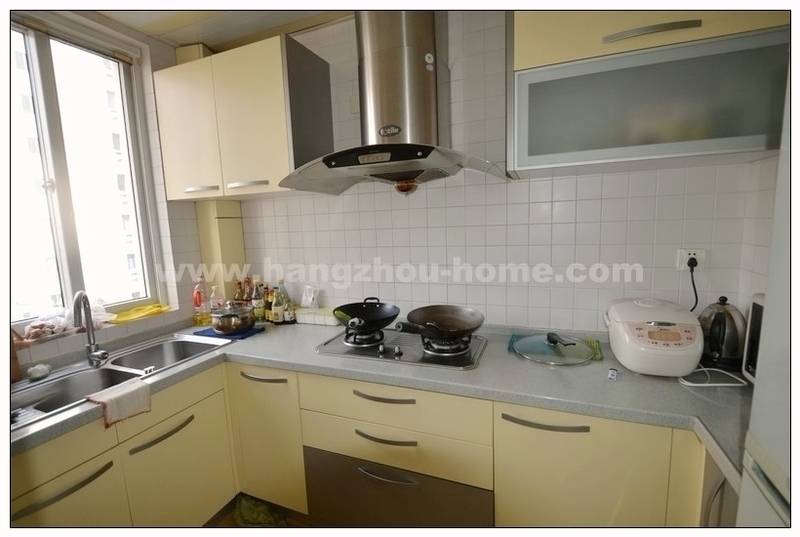 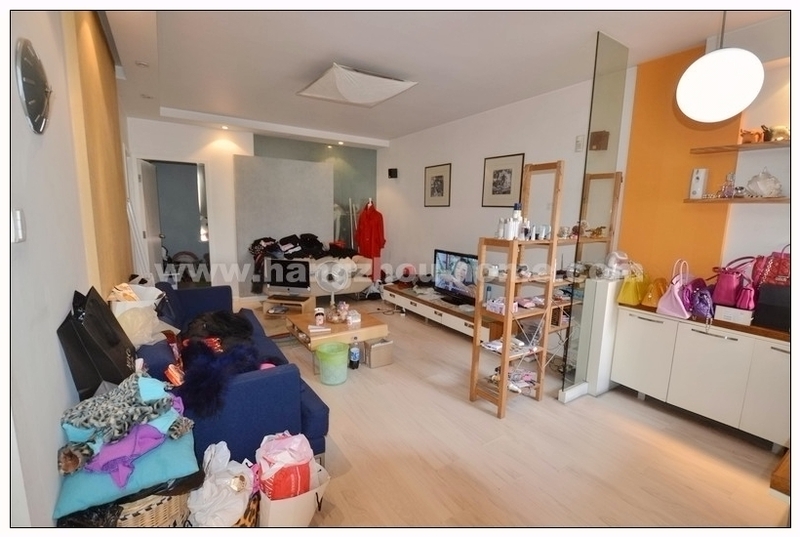 Hangzhou Complex Name:GreenLandGarden绿洲花园183ChaoHuiRoad朝晖路183号lvzhouhuayuan.Apartment For Rent,House For Rent?We provide the Best Service for find your home in Hangzhou! 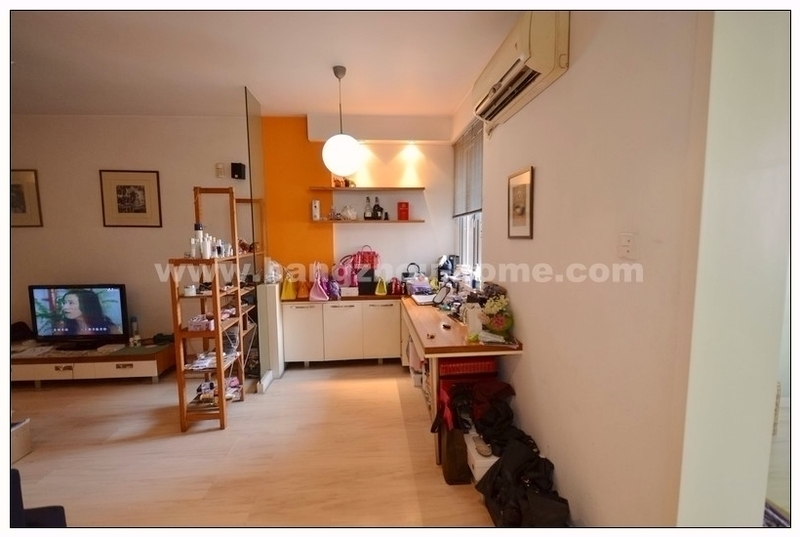 -A complete facelift has turned this apartment into an ultimate contemporary home with well-appointed living, dining, sleeping, cooking and bathing areas all in one large open floorplan. 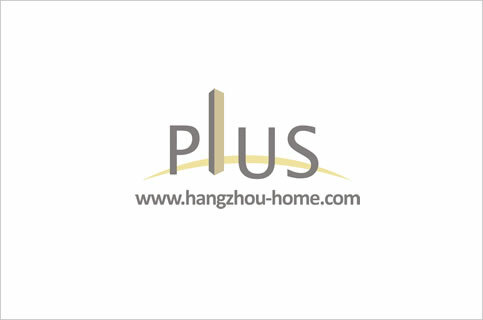 -Finished to the highest specifications with no detail spared, this gem features excellent built-ins and storage concepts.